The Bertelsmann Transformation Index 2018 met with a considerable response in the media in the first weeks following its publication. Most of the reactions were positive and substantive. The worrying findings of the Bertelsmann Transformation Index (BTI) 2018 on the state of democracy in developing countries and emerging economies did have quite an impact on media in several countries. Numerous journalists, researchers and citizens contacted us, looked for explanations for increasing repression and polarization, or found the clear language of our 129 country reports to be a evidence-based contribution in the heated domestic political debates about the right way to a democracy based on the rule of law and a social market economy. The following selection summarizes some reactions in the media. The study was particularly intensely debated in Bangladesh and Namibia. The Australian subsidiary of the Zaman daily (in Turkish), which was banned in Turkey, reports in detail about the slump of the highly defective democracy at the Bosporus. In a profound report in Die Presse daily (in German), Europe correspondent Wolfgang Böhm traces the reasons behind the gradual decline in the quality of democracy. The Kurier daily interviews project manager Robert Schwarz on the key results of the BTI 2018, the crisis of confidence in democracy and authoritarian tendencies in Eastern Europe. What was once the fifth largest democracy in the world is no longer listed as democracy in the transformation index for the first time, because the elections were no longer classified as sufficiently free and fair. The new classification as autocracy triggered considerable debate in the country. Government representatives rejected the BTI report in the Daily Star as politically motivated and rejected it, and presidential advisor HT Imam questioned whether lessons in democracy should be accepted from the “nation of Hitler”. Opposition BNP Secretary General Fakhrul was quoted in the Financial Express to the effect that the results of BTI 2018 were shameful to the citizens of Bangladesh and all those who fought for democracy and won independence. The leading daily New Age Bangladesh writes that one should not take every assessment of international watchdog organizations at face value, but at the same time raises the question of the extent to which clearly thinking citizens could possibly reach different conclusions about democracy in the country than the analyses of the BTI country report. Under the subheading “To Germany, with hate”, the well-informed editorial staff of the Dhaka Courier takes a neutral stance toward our findings and urges society to accept the diagnosis of a “fragile democracy”. The economist Abdullah Shibli takes a critical look at the methodological differences between the BTI and other democracy indices in the Daily Star. 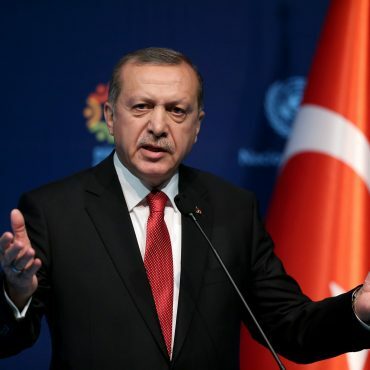 An opinion piece in the EU Observer points to the rapid pace at which the separation of powers in Turkey is being undermined and concludes that an appeasement policy against President Erdogan cannot work. The O Globo daily (in Portuguese) explains the growing dissatisfaction with democracy in Latin America by the failure of the political elite and draws on the BTI regional report. The Phnom Penh Post quotes extensively from the BTI country report, pointing to increasing government repression against the opposition and the unsustainable economic growth due to widespread corruption. The business magazine América Economía (in Spanish) assesses Brazil’s political crisis using the BTI country report. Xinhua news agency spread the news about the global decline in the quality of democracy and market economy. Spiegel Online (in German) reports in detail and with colored world maps on the seventh new edition of the Transformation Index. The Süddeutsche Zeitung deals with the growing number of people living in autocracies. The Frankfurter Allgemeine Zeitung publishes an interview with BTI project manager Robert Schwarz on global developments in democracy quality and the state of Turkish democracy in particular. In a preliminary report on the Hungarian presidential elections of 8 April 2018, the Frankfurter Rundschau traces the country’s democratic decline with the help of the BTI. The Nation daily goes into detail on the economic analyses in the BTI country report. The Namibian Sun explains the country’s slippage in the BTI with President Hage Geingob not keeping his election promises and his government inflating the state budget. A government spokesperson on NBC television rejected our results in view of Namibia’s deterioration in an international comparison as “not supported by evidence”. An editorial by the Namibian uses findings from the BTI country report to underline its criticism of the disappointing Geingob presidency, the marginalization of large sections of the population and the hopelessness of Namibian youth. The Windhoek Observer agrees with this basic tone and expresses the hope that international indices could help to move the government away from mere rhetoric and towards active measures to combat poverty. The news agency SNN (in Spanish) focuses in particular on the transformation deficits of Cuba and Venezuela in regional comparison. The leading opposition newspaper La Prensa refers to the political setbacks in Nicaragua diagnosed by the BTI and that the country is no longer listed in the index as a democracy, and publishes an editorial on the subject. The news portal Crítica en Línea (in Spanish) emphasizes that Panama is one of the defective democracies of the BTI 2018. The Rzeczpospolita daily (in Polish) analyses the country’s democratic regression, the conflict with Brussels and the “illiberal drift” in some Eastern European states. The Publico daily (in Portuguese) analyses the deteriorations in former beacons of democracy in transition countries and emerging economies. With reference to the new BTI country report, the news agency Rador (in Romanian) examines the political independence of the judiciary, the hotly debated topic of corruption and the role of the Orthodox Church. The detailed reporting of the EFE news agency (in Spanish) on the results of the BTI 2018 was subsequently picked up by numerous Latin American media. The El País daily writes that the BTI would supplement the latest alarming “cold data” of Latinobarómetro on popular satisfaction with democracy with a background story and useful arguments. The Taiwan News and Teipei Times dailies and the Taiwan Today weekly highlight the excellent performance of the island state on top of all Asian states and among the top 10 in the global BTI ranking. 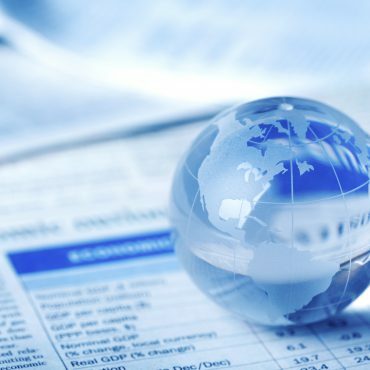 Newspapers such as El Nacional (in Spanish) and news portals such as El Estímulo comment on the results of Latin America and quote the BTI report, according to which the situation in Venezuela is following a “confession of failure of the so-called 21st century socialism”. The Financial Times (paywall) reports extensively about the risk that other democratic countries might develop in an authoritarian direction. The New York Times cites the BTI 2018 Hungary report in a prospective report on the parliamentary elections of 8 April. 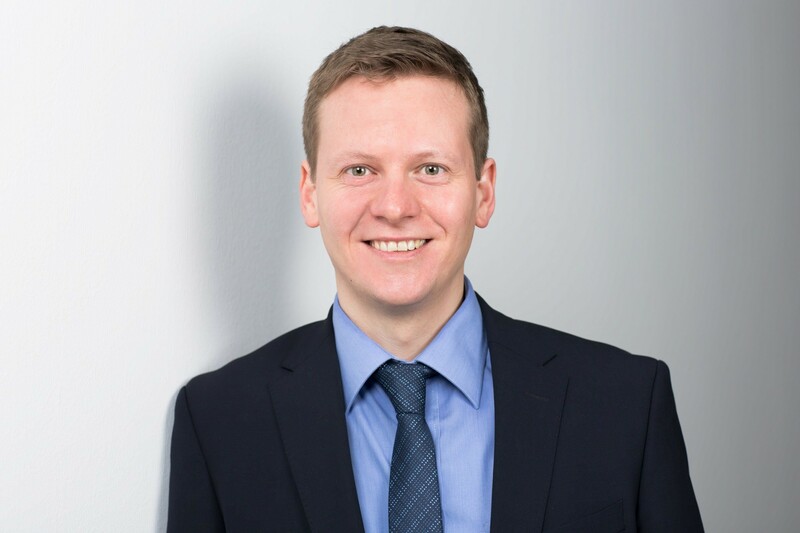 Robert Schwarz is Project Manager at the Bertelsmann Stiftung’s Transformation Index (BTI). This report is very enlightening. Thanks.